VANCOUVER, BC — Rise People today introduced Canada’s first and only all-in-one HR platform that brings HR, benefits, and payroll together— all in one place. By bundling these HR services, Rise streamlines people management to help companies realize significant operational savings and fuel fulfilling employee experiences. 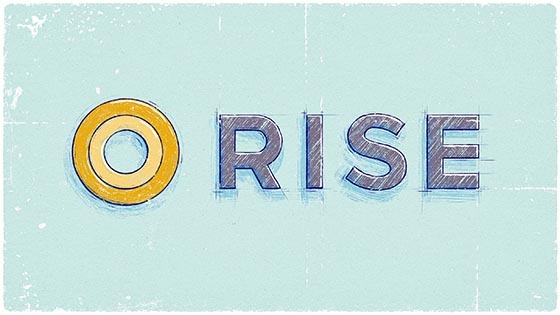 Rise is the first all-in-one HR software platform to also serve as a nationwide benefits advisor, offering comprehensive life and health insurance coverage: extended health care, dental care, vision care, life, accidental death & dismemberment, group disability, health care spending accounts, lifestyle spending accounts, employee & family assistance program, and other health services. Rise gives employers control over their benefits costs through complete transparency into their plan, with flexibility to build affordable coverage that meets their needs. Full integration with HR and payroll streamlines enrolment and simplifies benefits management. Rise People is Canada’s first and only all-in-one HR platform. Rise offers a modern suite of HR tools across HR, benefits and payroll that is used by over 30,000 employees. Rise is headquartered in Vancouver, Canada. For more information, visit www.risepeople.com and schedule a demo to see how Rise can give you more choice, convenience, and savings.